As a part of 475th Birth Anniversary celebrations of Maharana Pratap Union Minister for Culture and Tourism Dr. Mahesh Sharma released a Commemorative coin of Rs. 100/- and a Circulation coin of Rs. 10/- in New Delhi today. 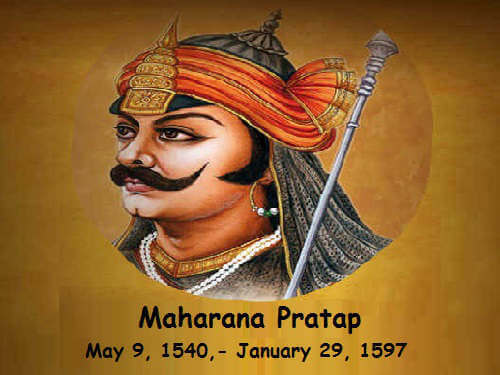 A brave warrior, successful organizer and ingenious strategist, Maharana Pratap, fearlessly fought the Mughals and protected his people until his death. The stories of Maharana Pratap who fought fearlessly to regain the prestige for his nation and people still inspire the present generation to do brave deeds for the honour of their motherland.